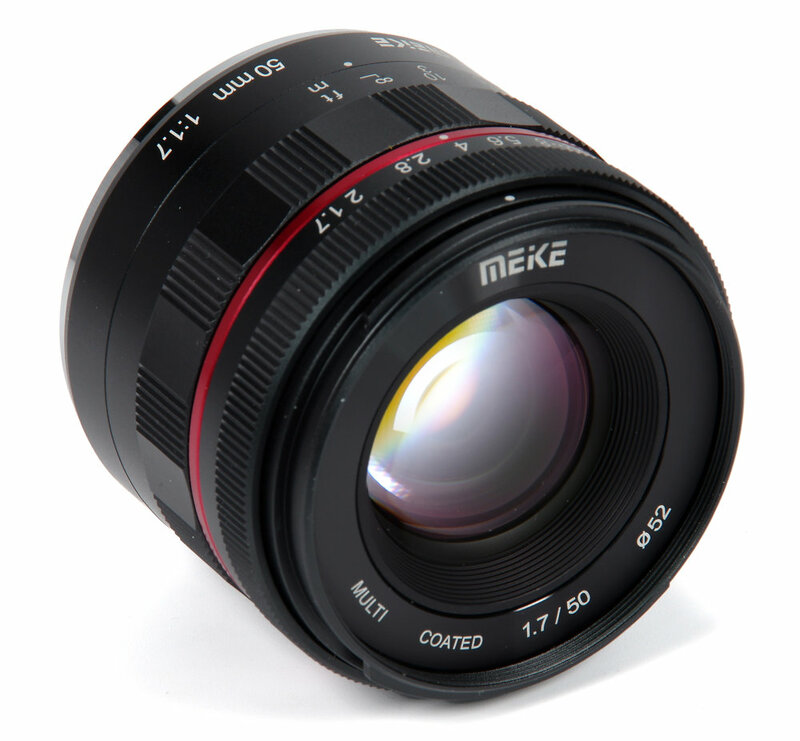 Meike has been steadily introducing some excellent lenses and now have turned their attention to the full frame standard 50mm f/1.7, a lens that was once the first option taken up by almost all purchasers of an SLR camera. With all our zooms of amazing specifications, there is still much to be said for the fast, bright 50mm and in many ranges, this is often labelled the “Plastic Fantastic”. In the case of this new Meike manual focus, full frame lens, made solidly of metal, do we now have a “Metal Fantastic”? Let's dip our toes in the water and find out.